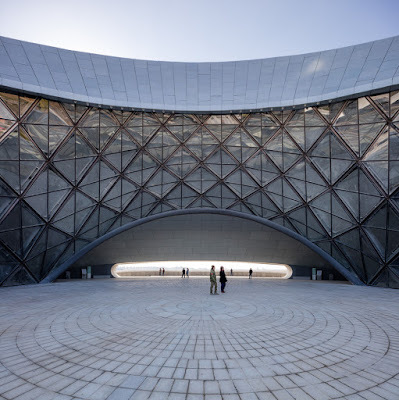 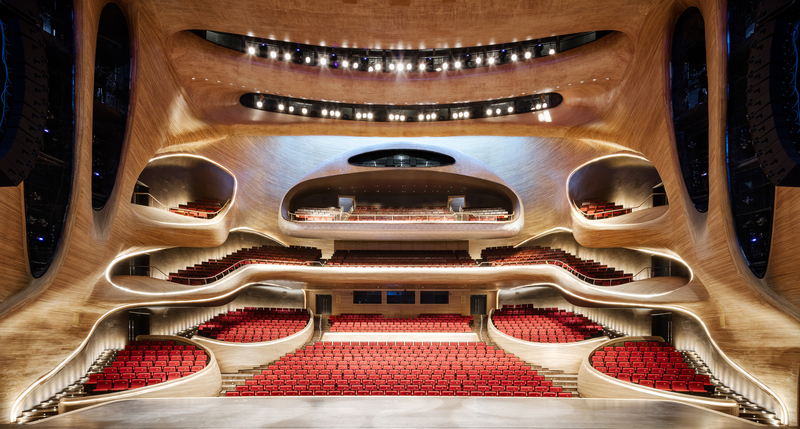 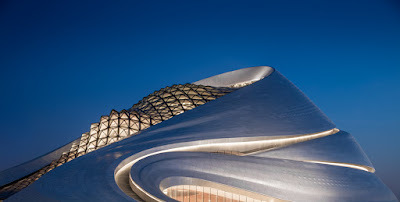 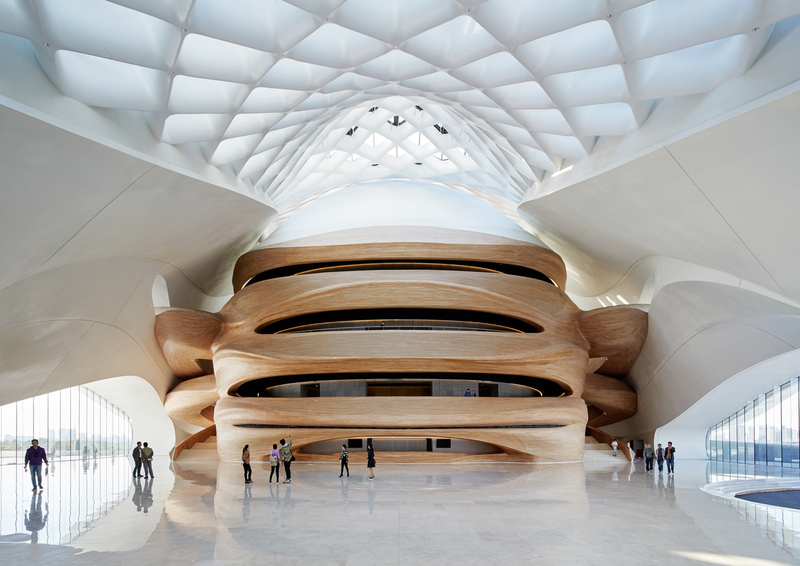 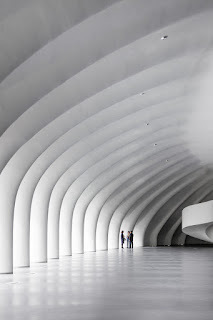 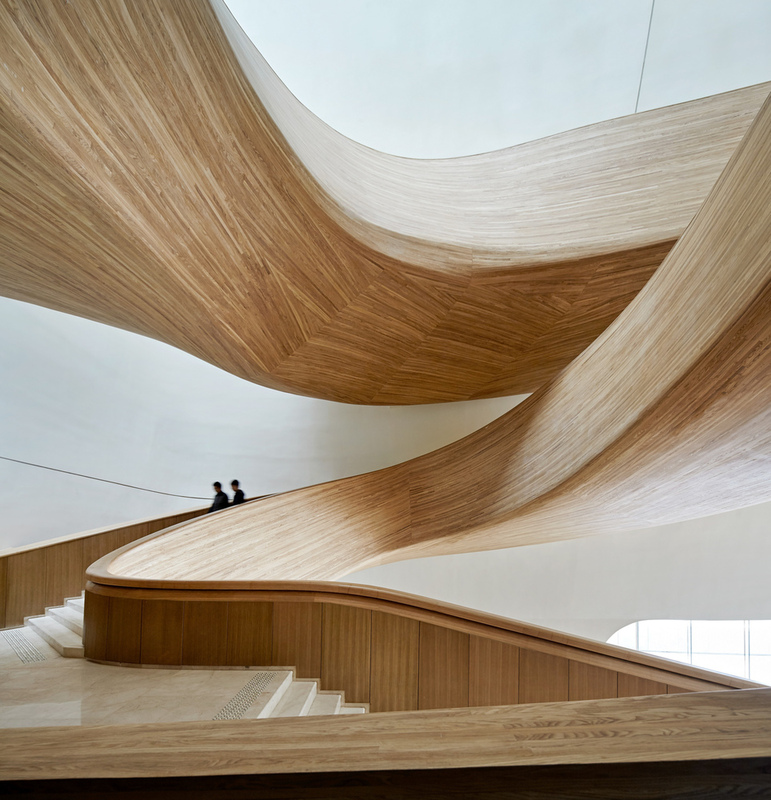 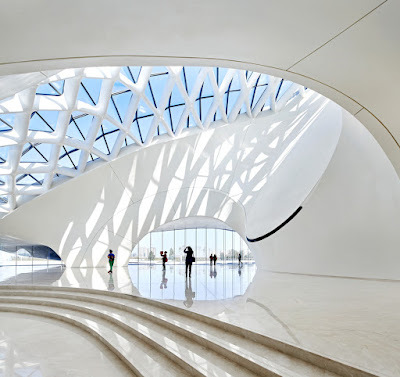 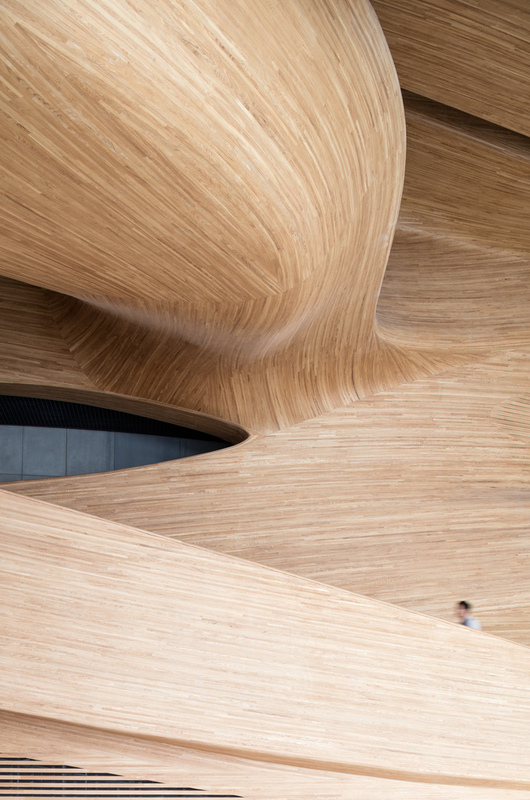 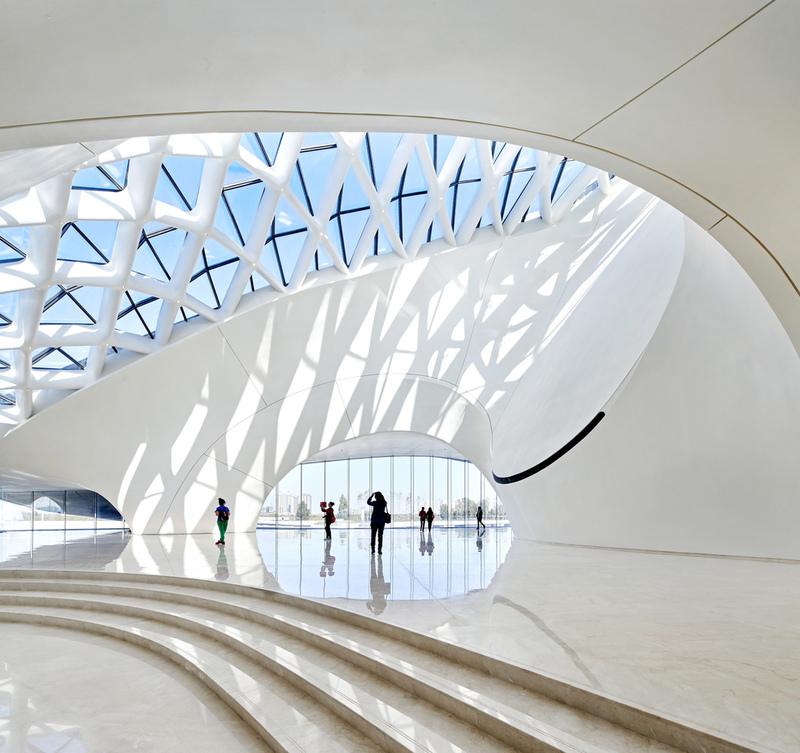 The Harbin Opera House by MAD Architects, completed last year, is part of the Harbin masterplan, also being developed by MAD. 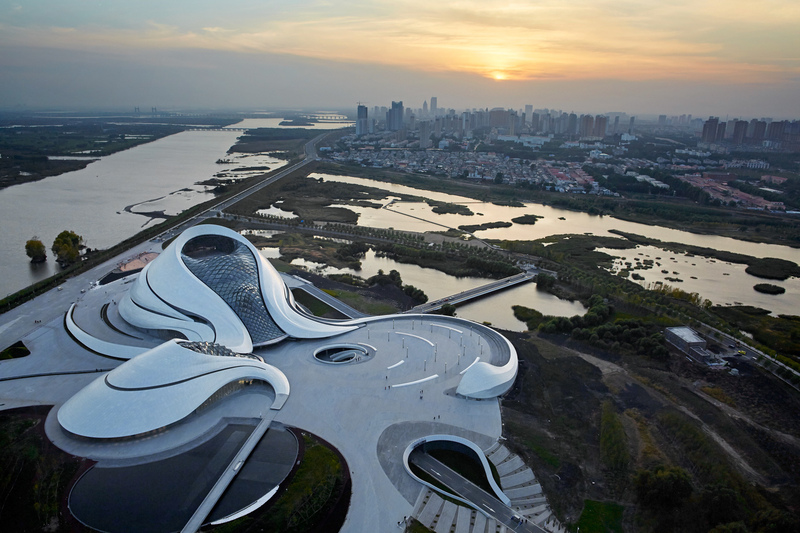 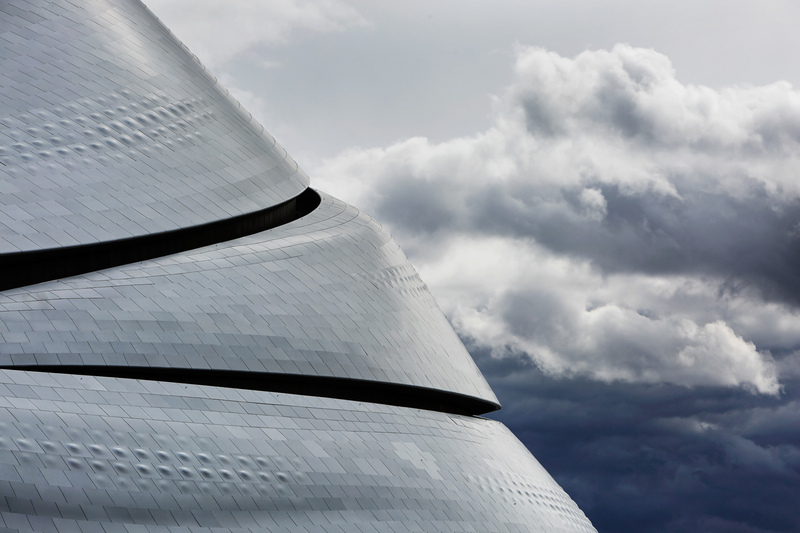 Situated in the wetlands, the opera house embodies an extremely organic form, that seemingly arbitrary from above, expresses many levels of topography and materiality within. 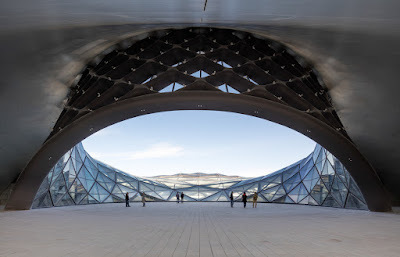 The tectonic and material expression is breathtaking and evocative, incorporating elements of steel, timber and glass. 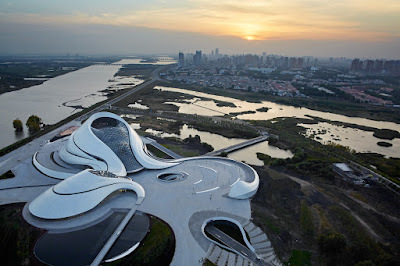 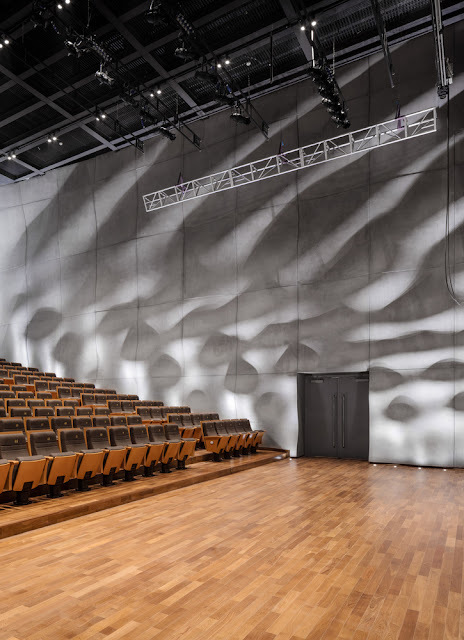 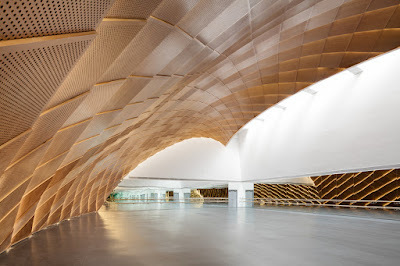 I shan't comment on its efficiency or cost, but it certainly sets a benchmark for this new cultural center, aesthetically.